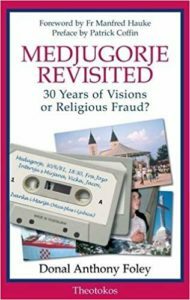 BOOK: “Medjugorje Revisited” by Donal Foley. Grab a copy here. 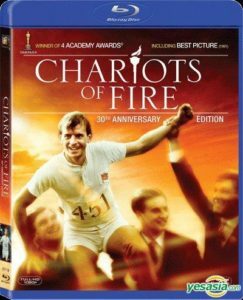 MOVIE: “Chariots of Fire” directed by Hugh Hudson (1981). Best Picture Academy Award winner. Grab a copy here. 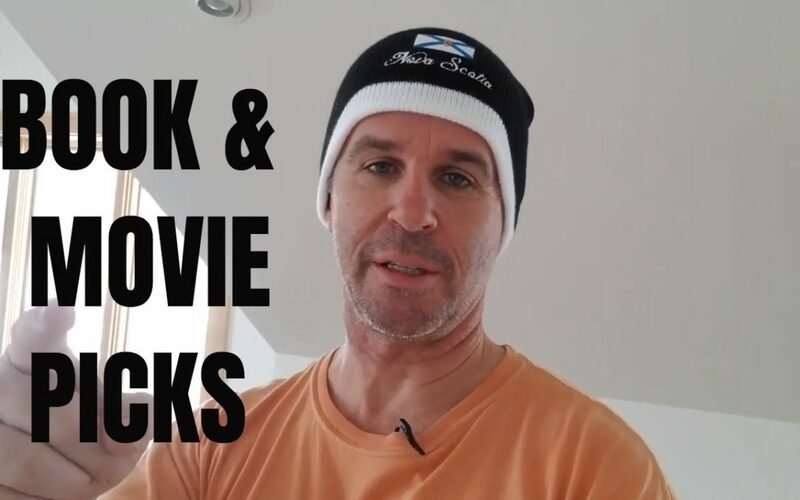 Don’t forget to Subscribe to the show in YouTube, as well as the podcast available in iTunes and other podcast directories, while you are there, please leave an honest review.